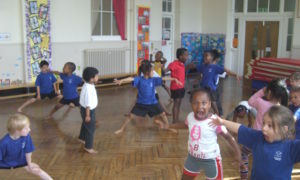 A pioneering scientifically proved programme – MovementWorks Action for Brockley – needs your support. Your vote could make all the difference to a local charity that helps children’s learning and overall well-being. 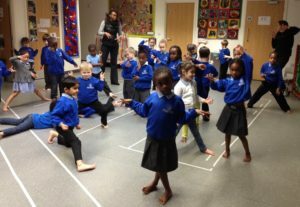 “We need to raise vital funds so we can provide our proposed programme of classes for Brockley children, but it won’t cost shoppers a penny because every time someone buys Co-op own brand products, they get a five percent reward for themselves and a one percent reward for local causes such as MovementWorks Action for Brockley” she added. “The more we can raise means more classes and children we can reach”. Ali Golding, Managing and Creative Director of MovementWorks .